For the fourth year in a row, muslims from across Yorkshire will be out on the streets selling poppies. Members of the Ahmadiyya Muslim Youth Association will be raising hundreds of pounds for the Royal British Legion. Ahmadi Muslims believe that loyalty to their country is part of their faith and so will be at dozens of train stations, shopping centres, and football stadiums, across the region raising money for injured servicemen, veterans and families of the fallen. 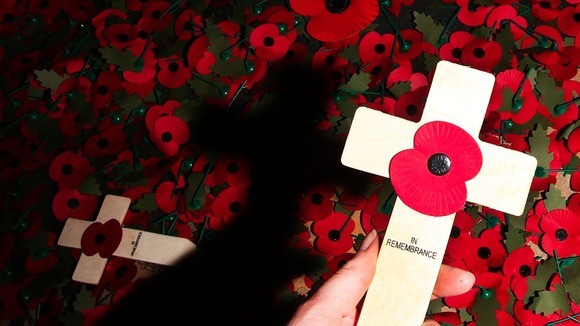 Share the post "Local Muslims support the Poppy Appeal"